KITAKYUSHU, JPN. - Improvements were undeniable. But, in the end, the Black Ferns Sevens took match two of Pool B with a 31-12 result over the Women's Eagles Sevens. 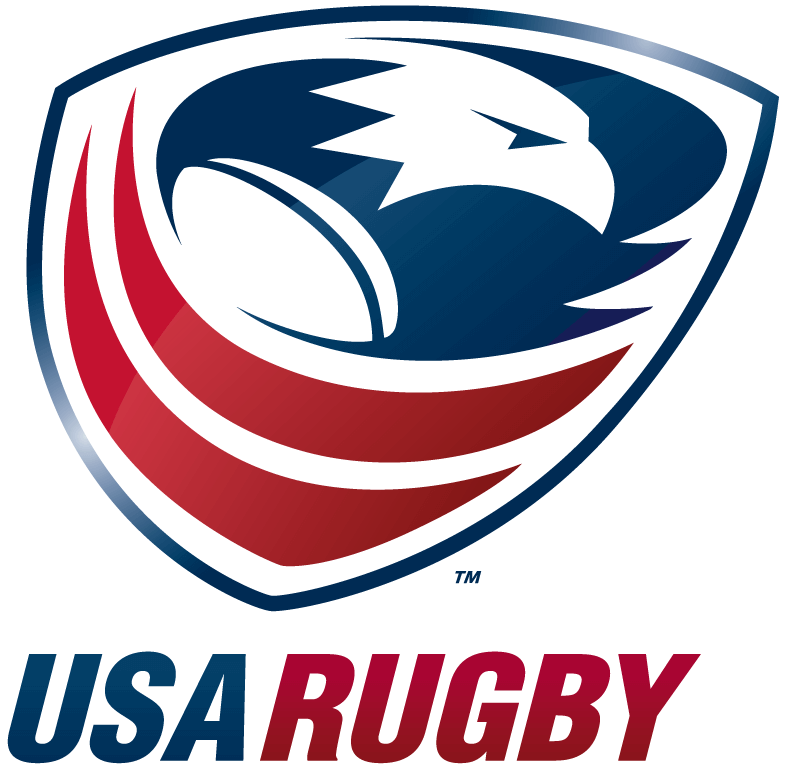 After putting the first points on the board, the United States had trouble covering gaps, ultimately leaving 3 unanswered tries for their opposition to take the lead. Now looking ahead to their final round of pool play, the U.S. will attempt to finish with a win over Japan (0-2) at 4:26 AM ET, LIVE on The Rugby Channel. Winning a scrum in the first few minutes of play, USA Captain Nicole Heavirland was quick to take control of the game. A strong run by Cheta Emba and a brilliant offload to Jordan Gray allowed Gray to dot down first for the early lead, 0-7. New Zealand didn't waste time answering back, either, attempting to establish their own sense of dominance with a long run by Portia Woodman to tie, 7-7. A USA lineout and a strong attacking opportunity was ended soon after, leaving the Black Ferns Sevens with the ball and allowing Niall Williams to run away with the lead, 14-7. Stopped on each ensuing drive, the Eagles were stunned by another opposing try -- this time from Michaela Blyde -- just before the half, 21-7. When play resumed, it was Naya Tapper who was anxious to recapture control of the game. Taking an offload around the left flank, Tapper pushed past defenders near the touchline and drove the ball in for her first try, 21-12. 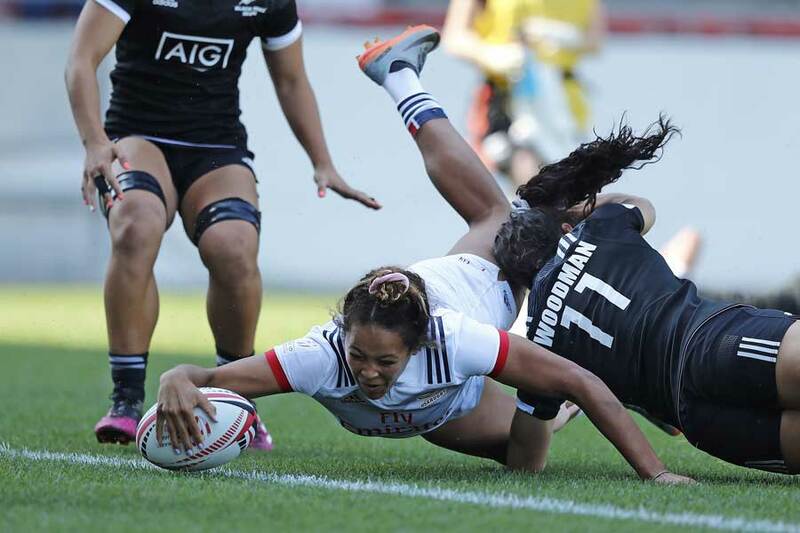 Now with momentum on their side, intensity increased and the United States brought pressure on the Black Ferns Sevens. Leaving New Zealand back by their own 5-meter mark on the ensuing kickoff, the Eagles' opposition had difficulty moving past their own gain line. And, through the power of the moment, Eagle Kelly Griffin attempted to take the advantage but was stopped mere inches from the try zone giving the opposition a burst of defensive confidence. With the new energy, New Zealand's Gayle Broughton and Shakira Baker converted back and forth shifts in possession for two more tries, closing out the game with a 31-12 finish over the U.S. Though the results are not ideal, two tries and threatening defensive capabilities have proved the Women's Sevens are improving their game. 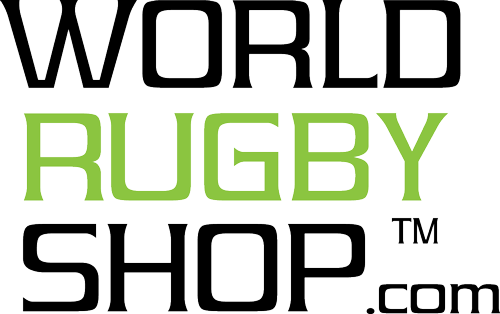 Their final match of pool play against Japan (0-2) will take place at 4:26 AM ET, LIVE on The Rugby Channel.